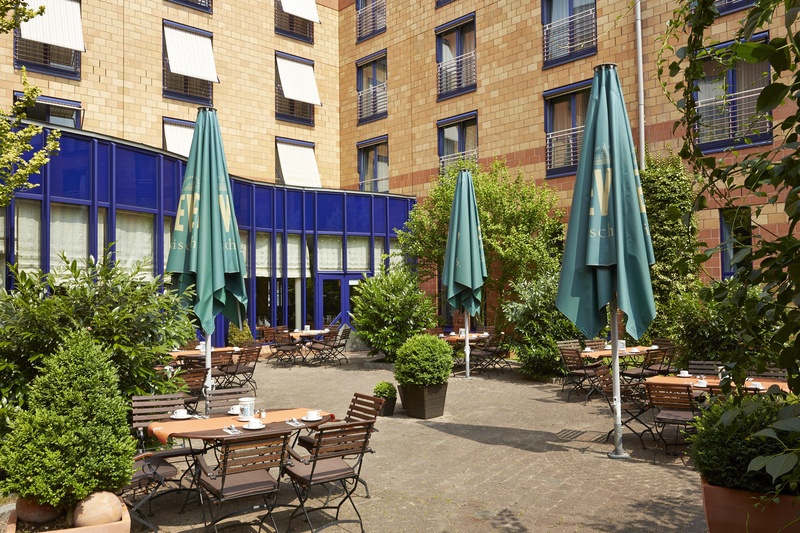 The Ramada Hotel Hamburg-Bergedorf is located in Hamburg. City Hall is a regional attraction. 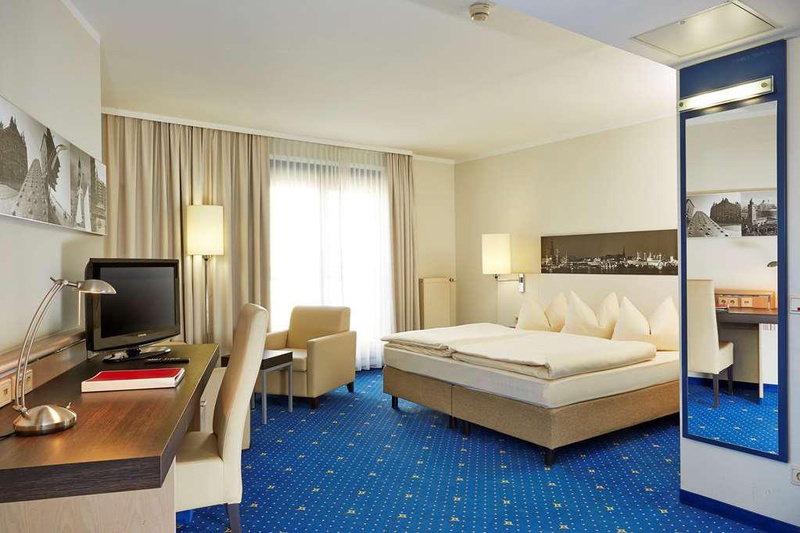 Recreational amenities at Ramada Hotel Hamburg-Bergedorf include a sauna and a steam room. 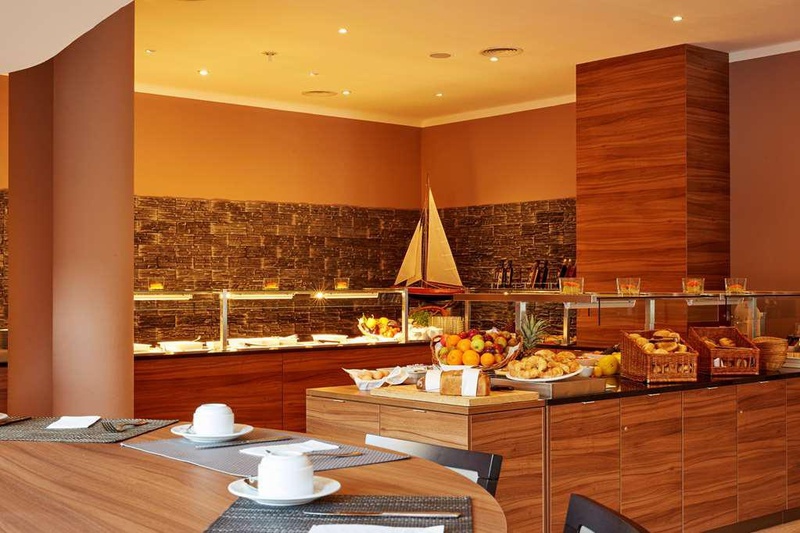 Business-related amenities at this 4-star hotel in Hamburg include a business center and secretarial services. This property also offers multilingual staff, complimentary newspapers in the lobby, and dry cleaning/laundry services. Official Rating provided by the German Hotel and Restaurant Association (DEHOGA) DEHOGA assigns an official star rating for hotels in Germany. This Hotel property is rated as 4-stars .